Heisteria is a genus of plant in the family Olacaceae. 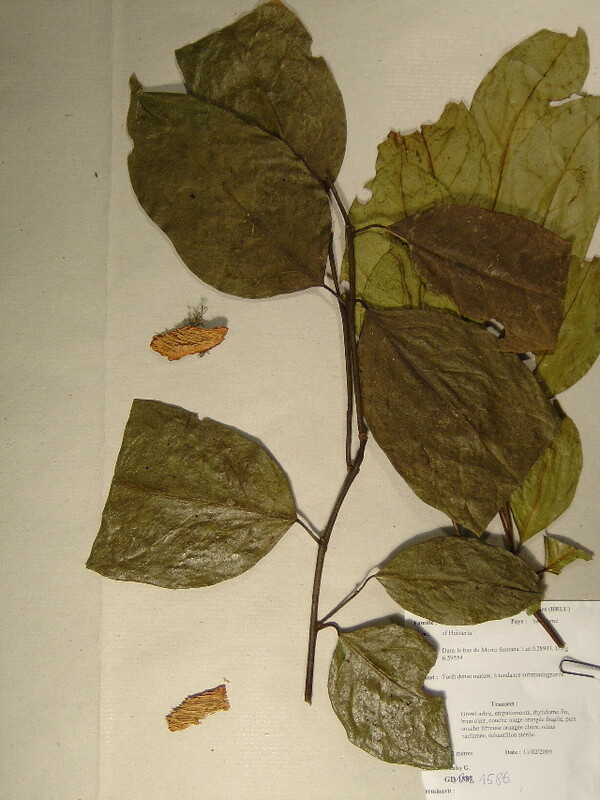 Heisteria pentandra (Benth. ex Reissek) Engl. Heisteria maytenoides Spruce ex Engl.